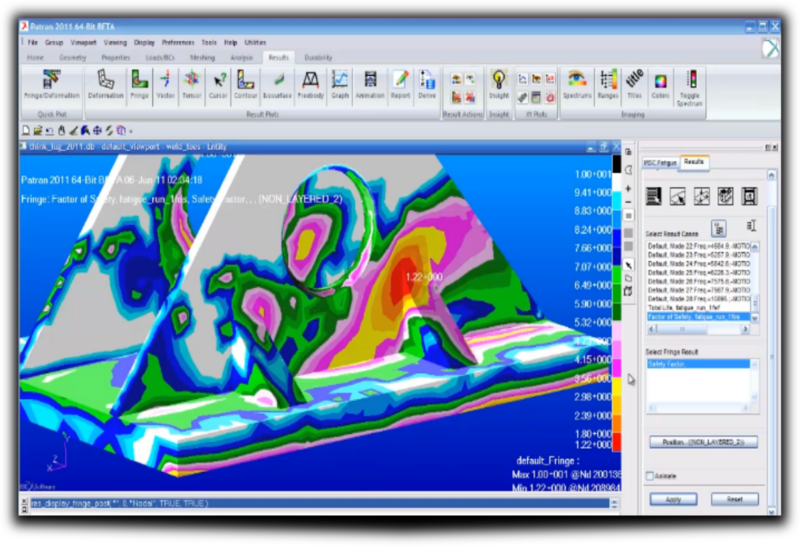 Patran is the world's most widely used pre/post-processing software for Finite Element Analysis (FEA), providing solid modeling, meshing, analysis setup and post-processing for multiple solvers including MSC Nastran, Marc, Abaqus, LS-DYNA, ANSYS, and Pam-Crash. 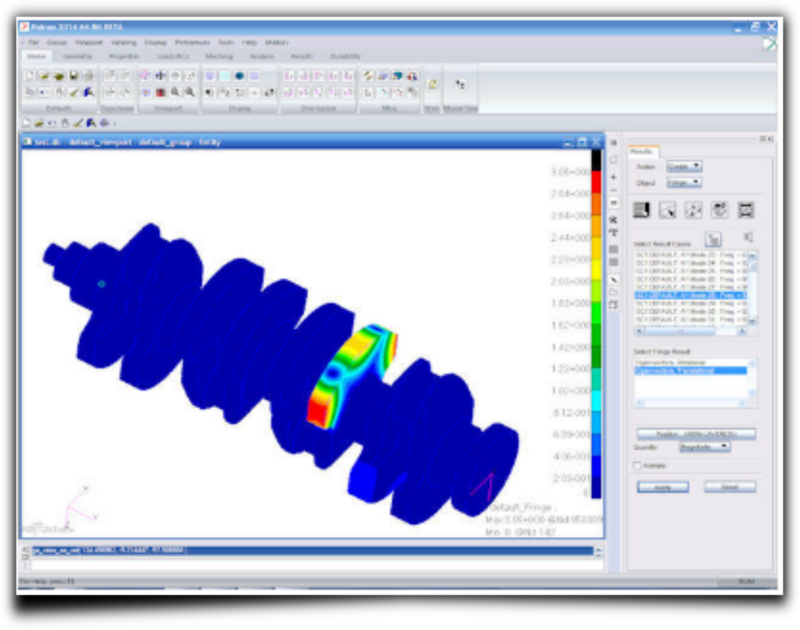 Patran provides a rich set of tools that streamline the creation of analysis ready models for linear, nonlinear, explicit dynamics, thermal, and other finite element solutions. From geometry cleanup tools that make it easy for engineers to deal with gaps and slivers in CAD, to solid modeling tools that enable creation of models from scratch, Patran makes it easy for anyone to create FE models. Meshes are easily created on surfaces and solids alike using fully automated meshing routines, manual methods that provide more control, or combinations of both. Finally, loads, boundary conditions, and analysis setup for most popular FE solvers is built in, minimizing the need to edit input decks. 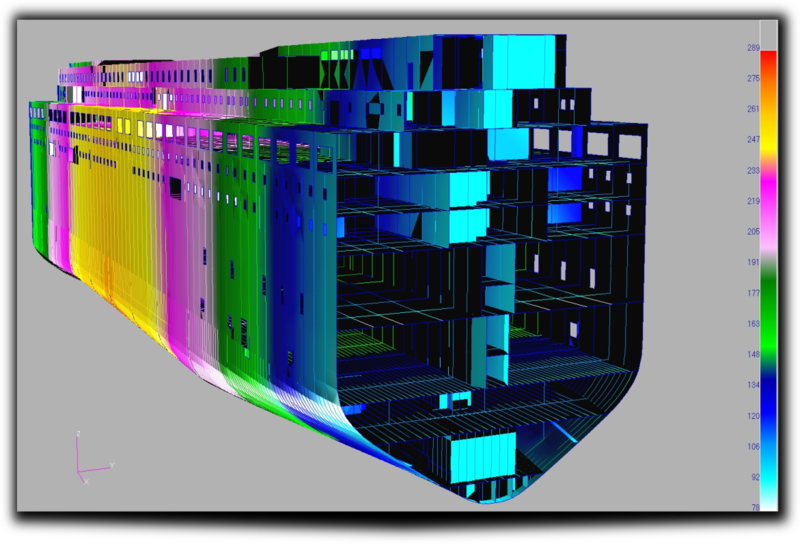 Patran's comprehensive and industry tested capabilities ensure that your virtual prototyping efforts provide results fast so that you can evaluate product performance against requirements and optimize your designs.